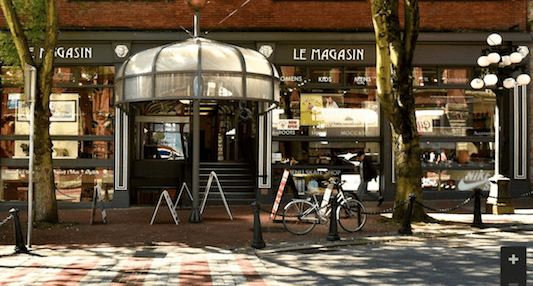 Gastown is forever changing; such is the nature of consistency. Reliable? Of course. A discovery? Always. Here’s the latest to call the neighbourhood home. High end perfume shop creating made to order gender neutral fragrances. 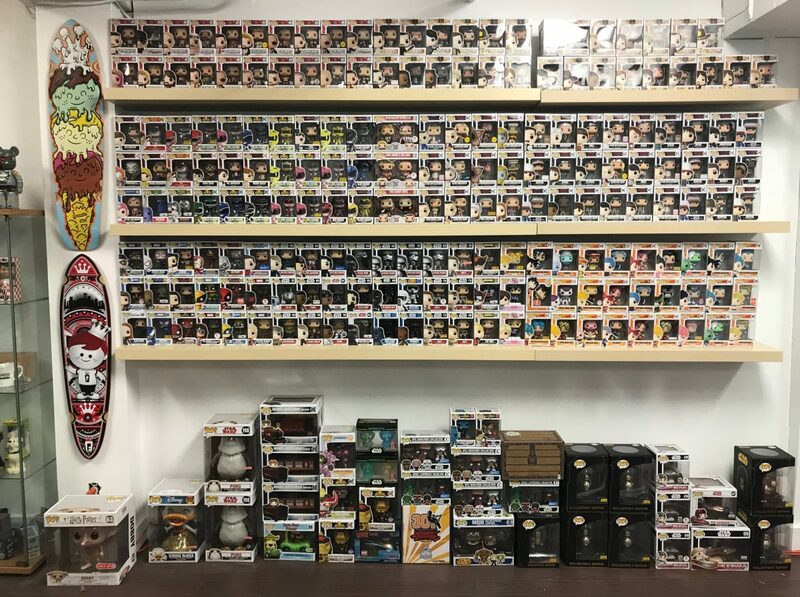 Clothing shop for women and men carrying mid range labels from Italy and other parts of Europe. 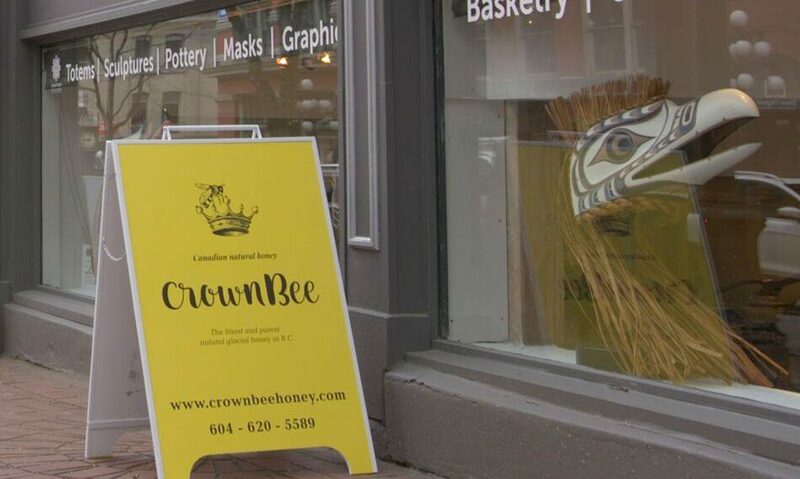 Specializes in 100% organic honey source from farms at higher elevation in the Rockies. #NFS (Not For Sale) #140 – 332 Water St. 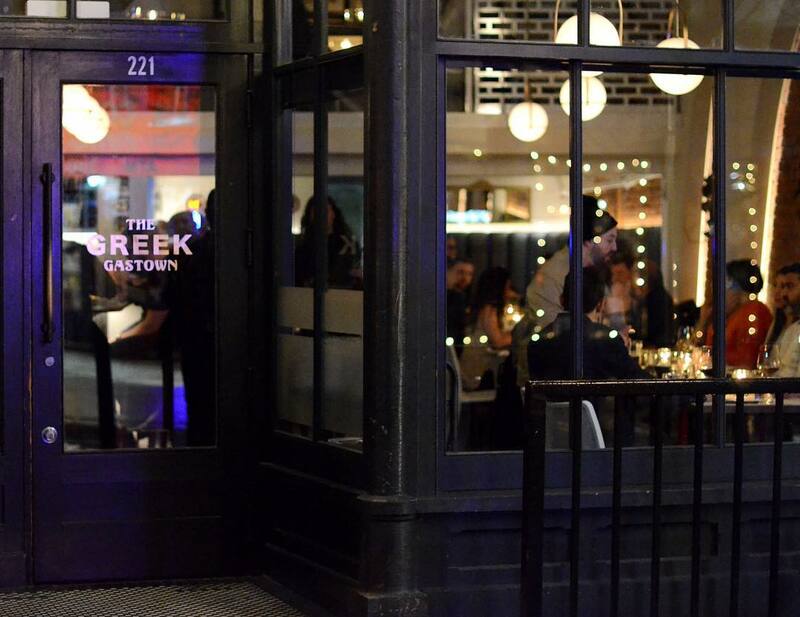 The Greek Gastown – 221 Carrall St.
Part of The Greek by Anatoli group, The Greek Gastown serves mezze style Mediterranean cuisine within an intimate setting. 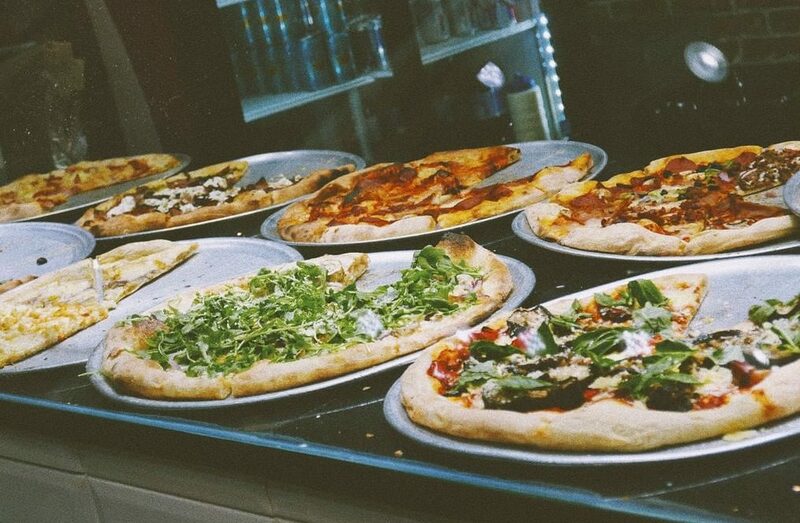 Megabite Pizza – 114 Water St.
New York style pizza from the well known Megabite Brand. 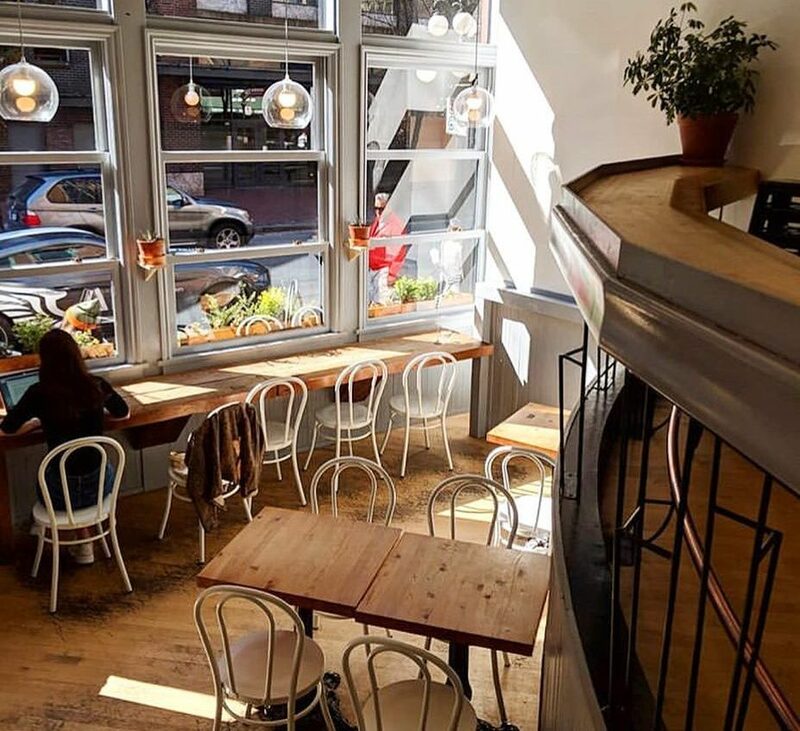 Prado Cafe + Kitchen – 117 Water St. The newest location from Prado, this two level cafe serves hot drinks, fresh baked goods, salads and sandwiches. 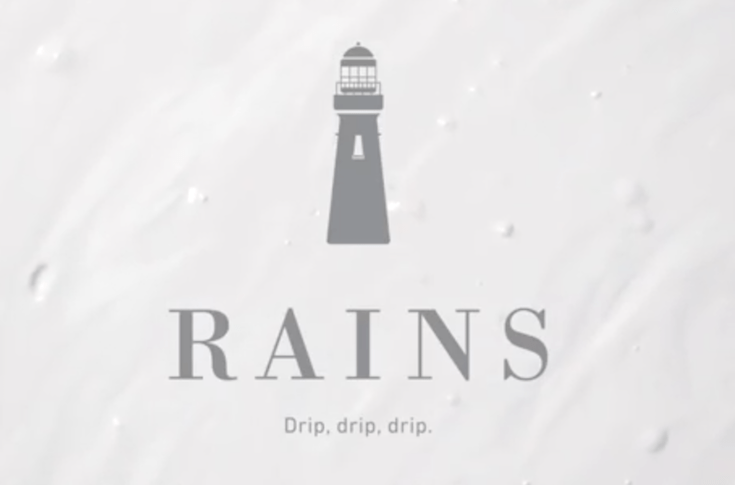 Rains – 227 Carrall St.
Danish rainwear brand brings stylish outwear to Carrall Street. 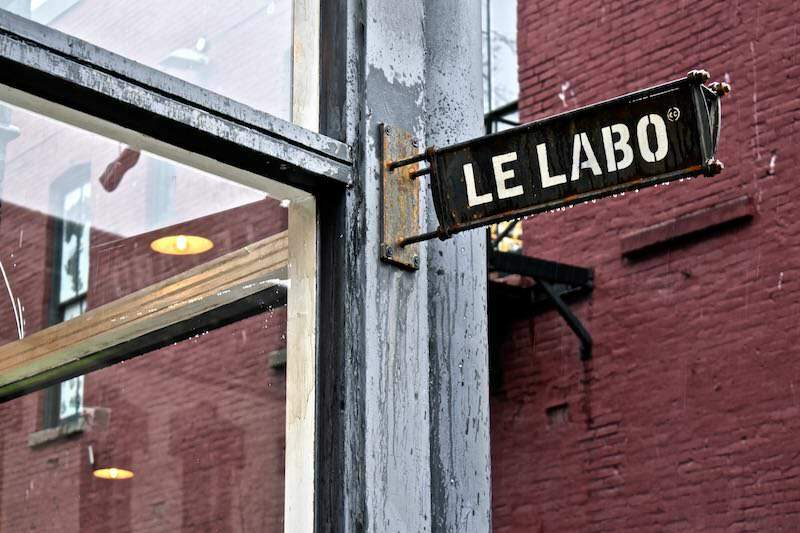 Poggenpohl Kitchen Atelier – 101 Water St. 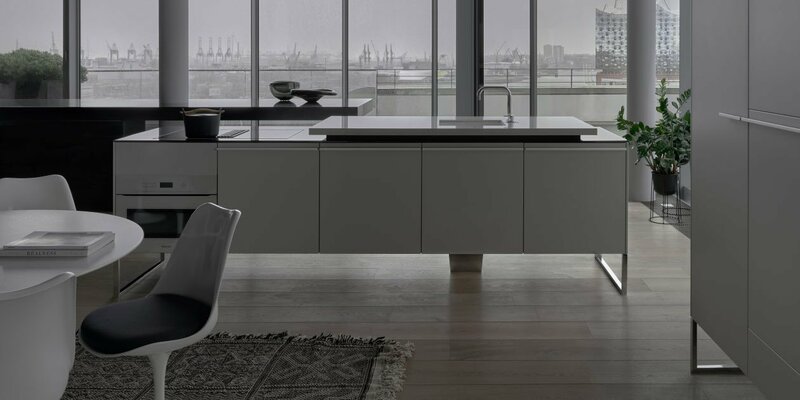 Exclusive German founded Poggenpohl, creates customized kitchens for high end living. 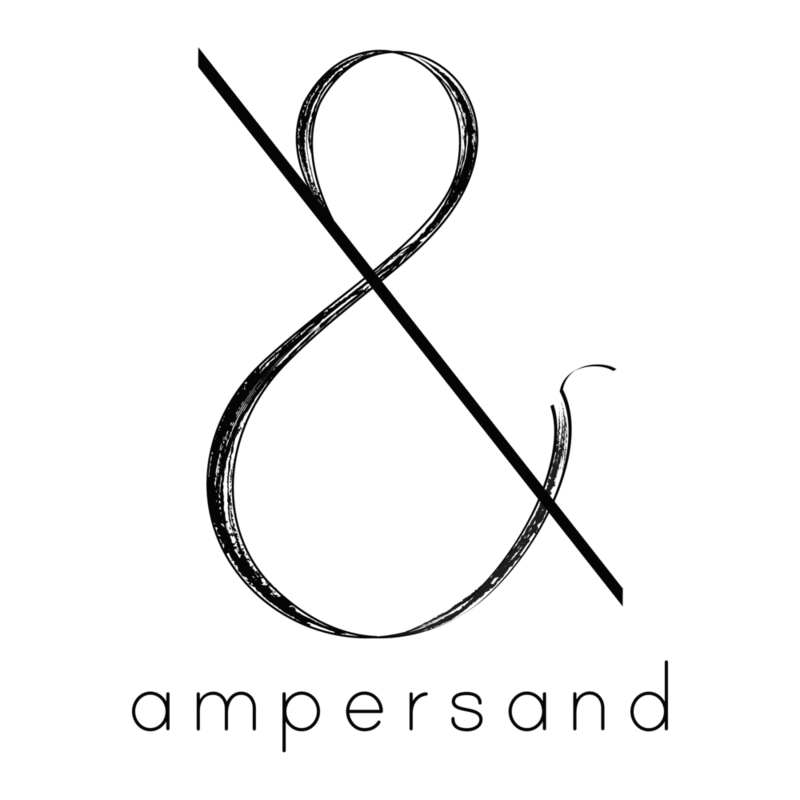 Ampersand – 32 Water St.
Korean inspired bistro & bar, serving a desirable list of cocktails within a darkened and subdued setting. The Praguery – 221 Abbott St. 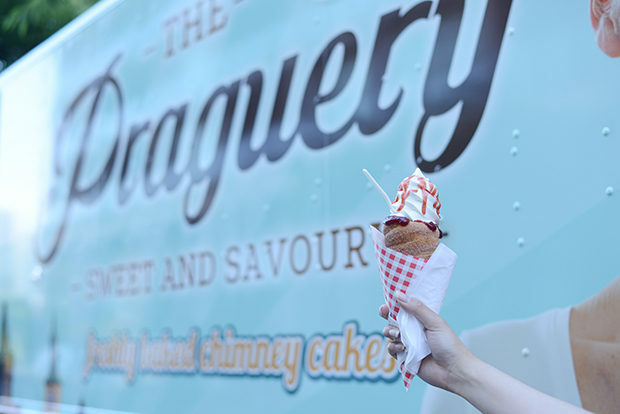 The Praguery serves sweet & savoury street style Prague cones from it’s soon to be opened restaurant on Abbott.